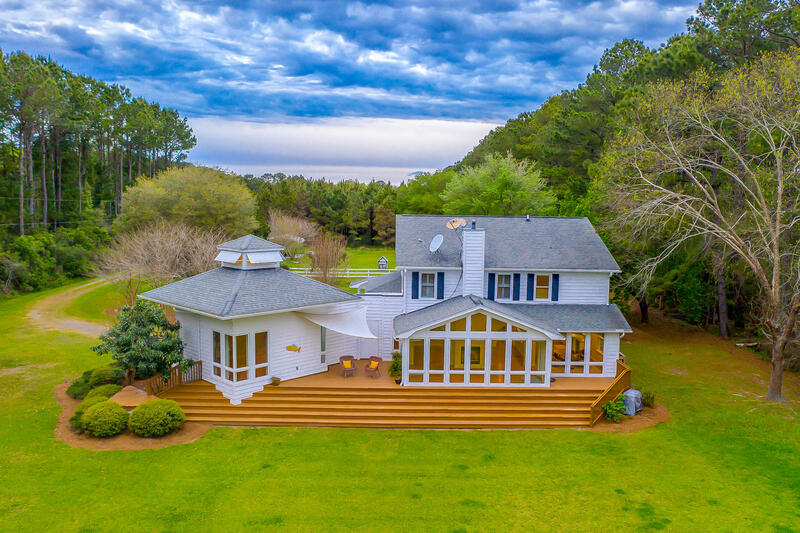 Hollywood, Ravenel and Meggett blend together to form the southern rural section of the Charleston real estate market. 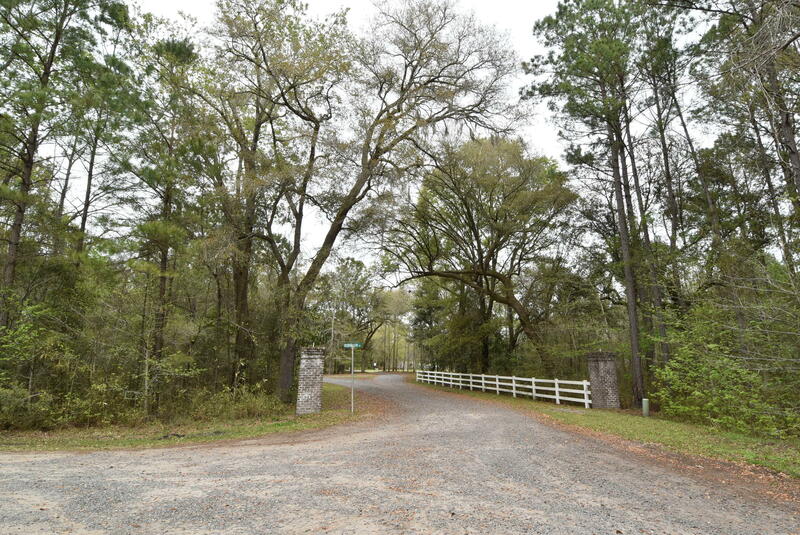 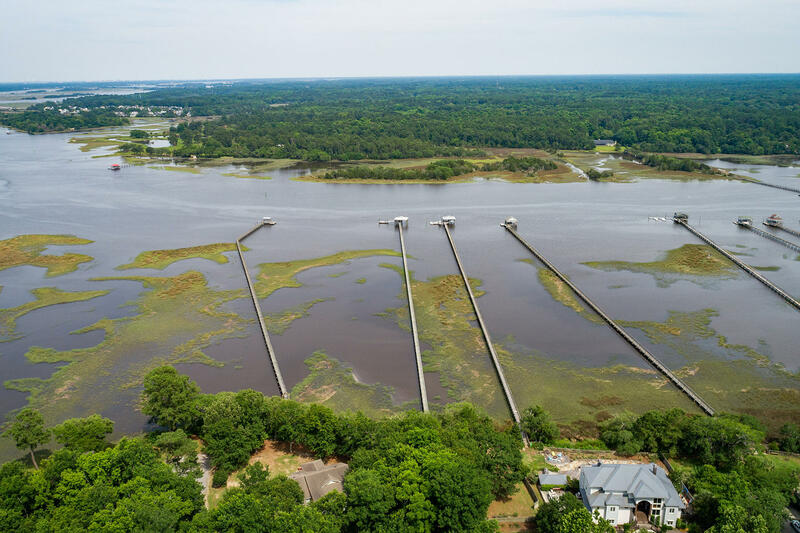 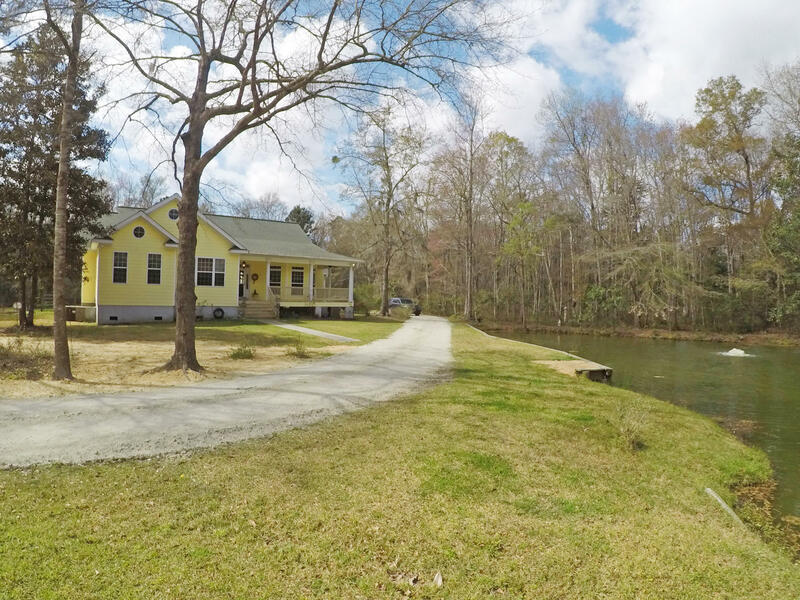 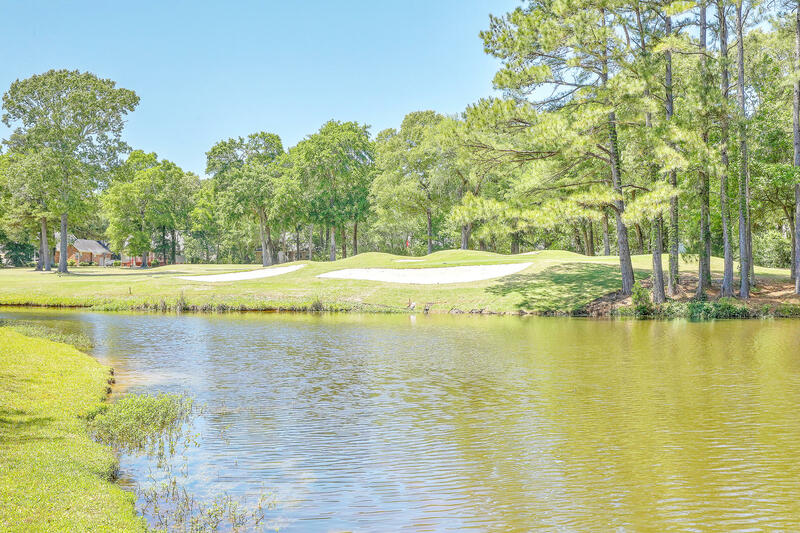 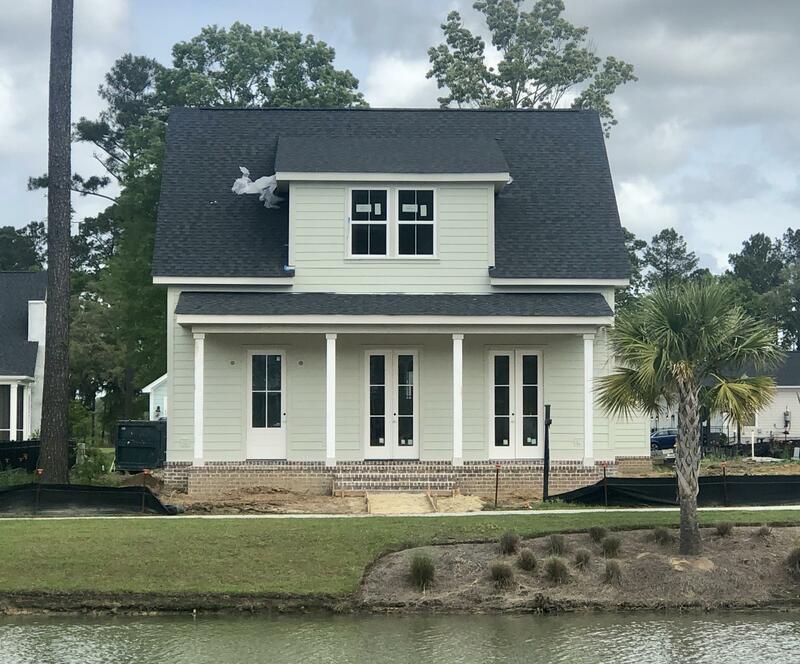 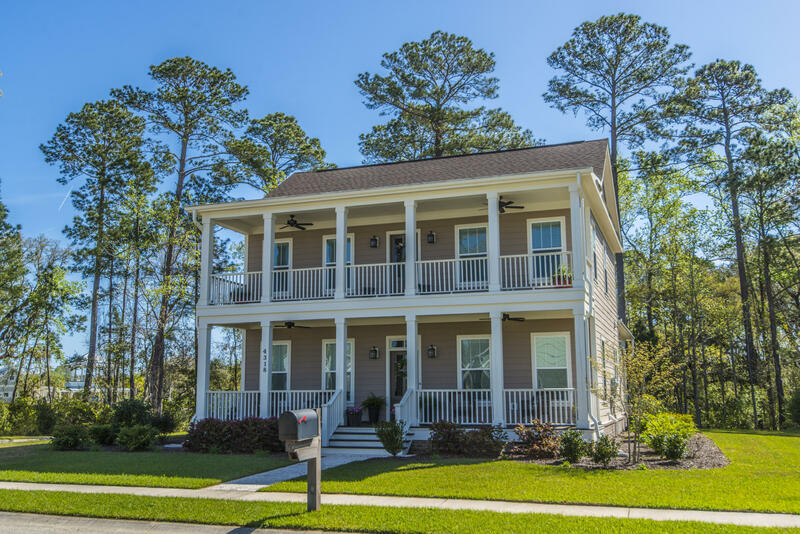 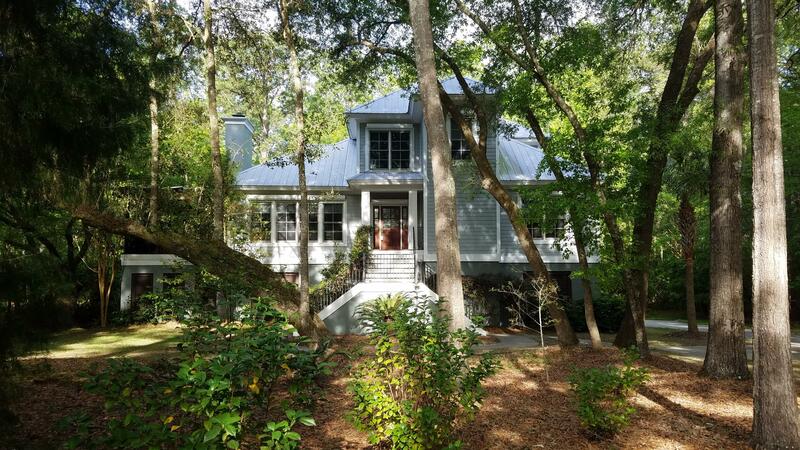 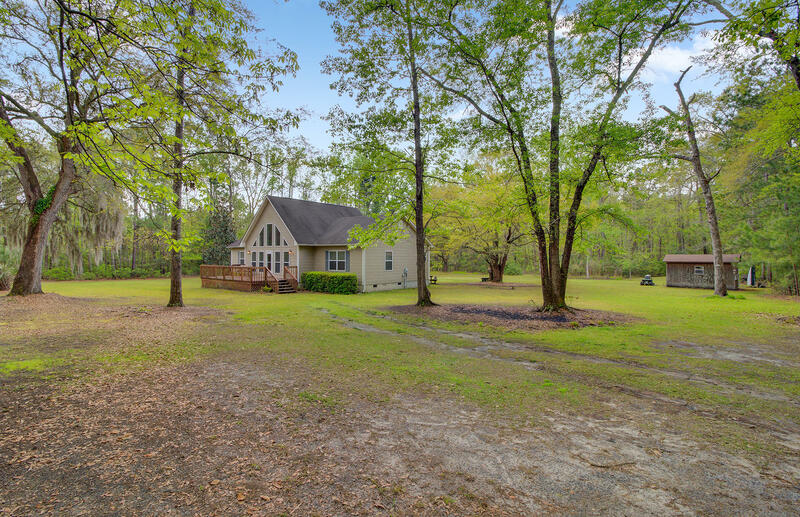 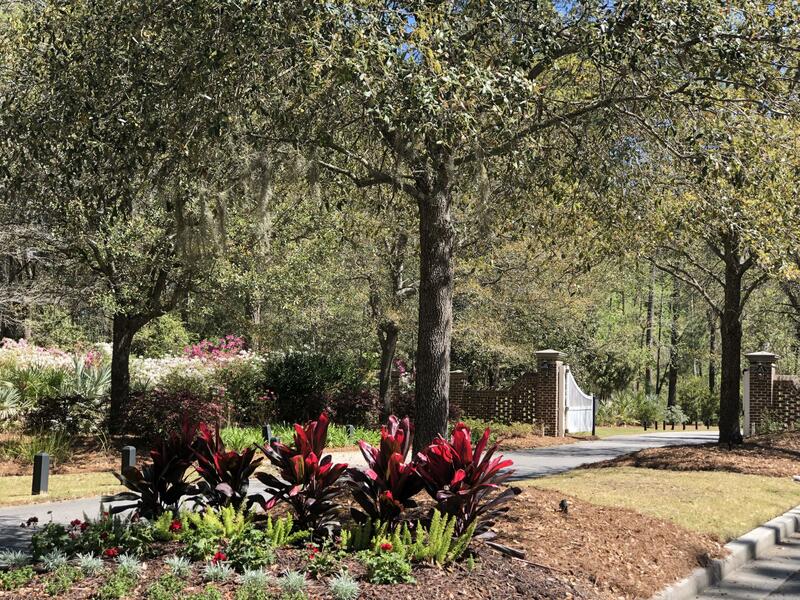 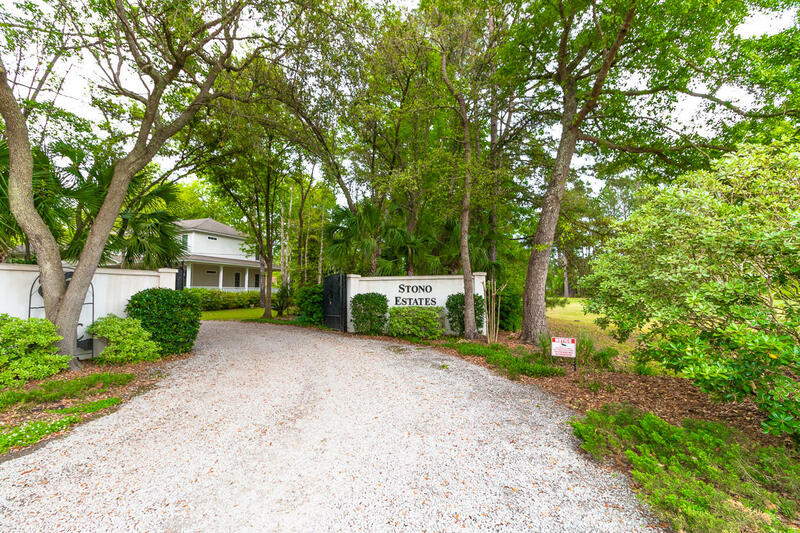 Located approximately 30 minutes from the Charleston International Airport and the Boeing Charleston facility, many residents enjoy the peace and solitude offered by this rural real estate market. 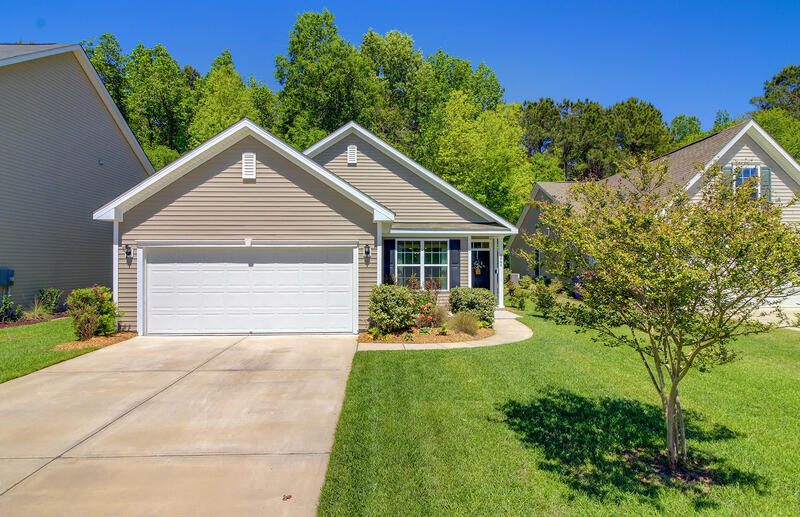 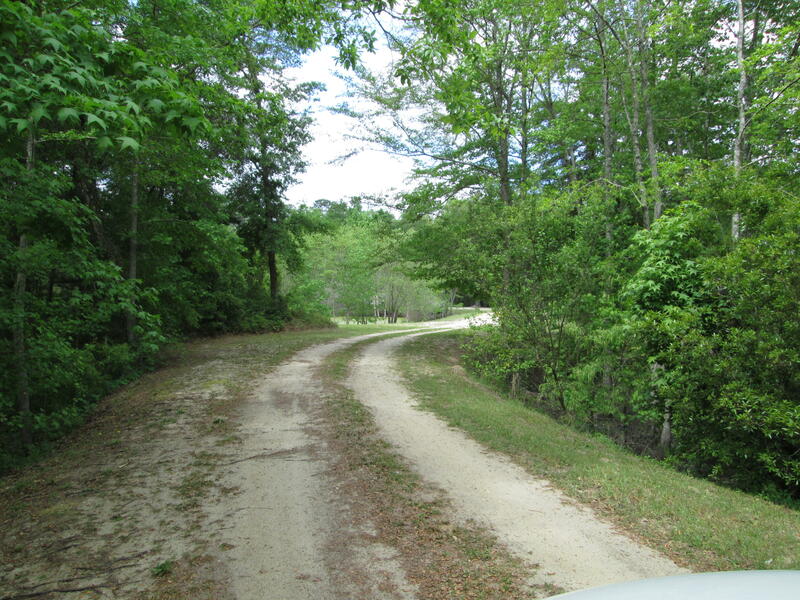 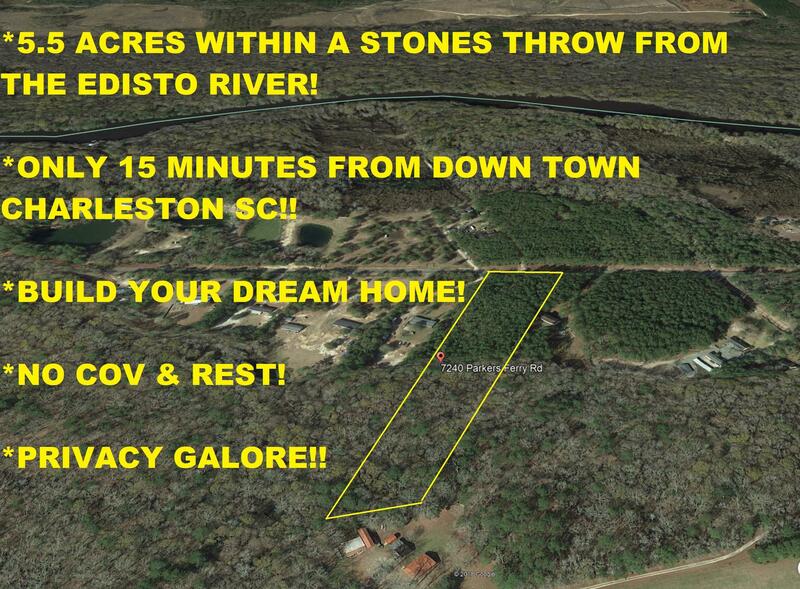 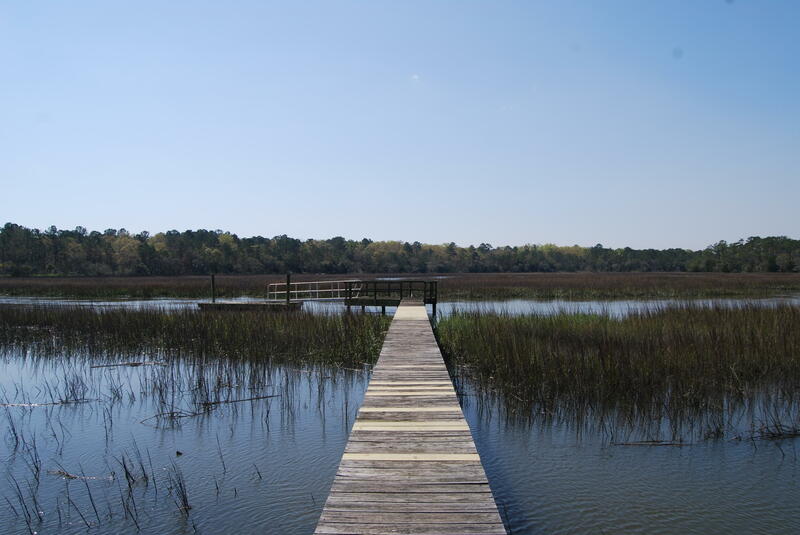 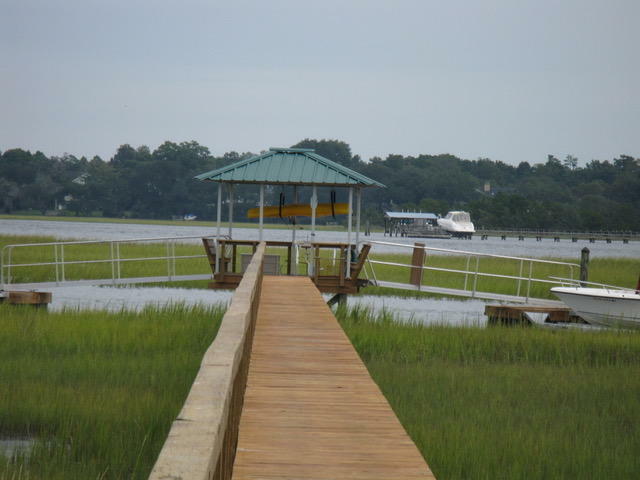 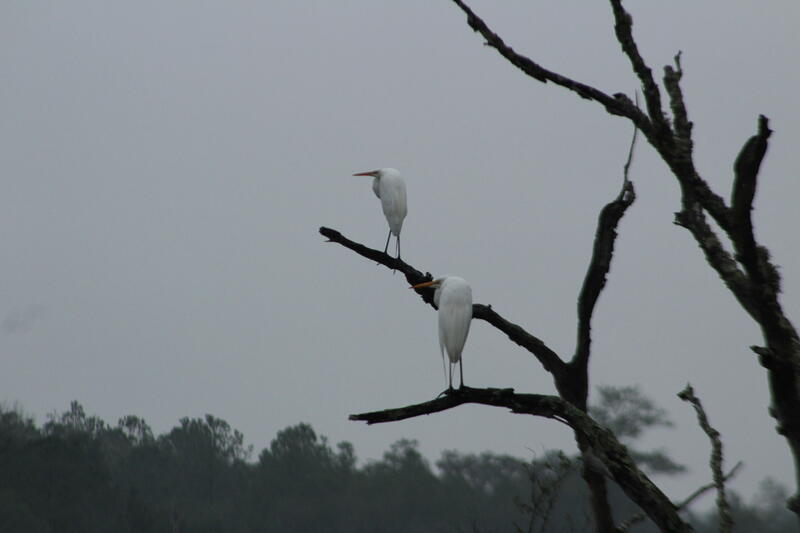 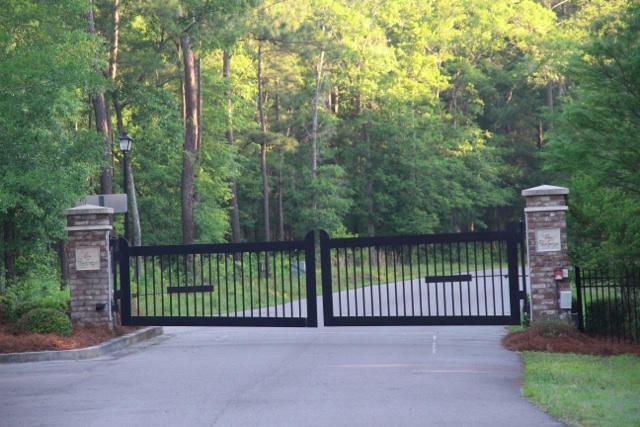 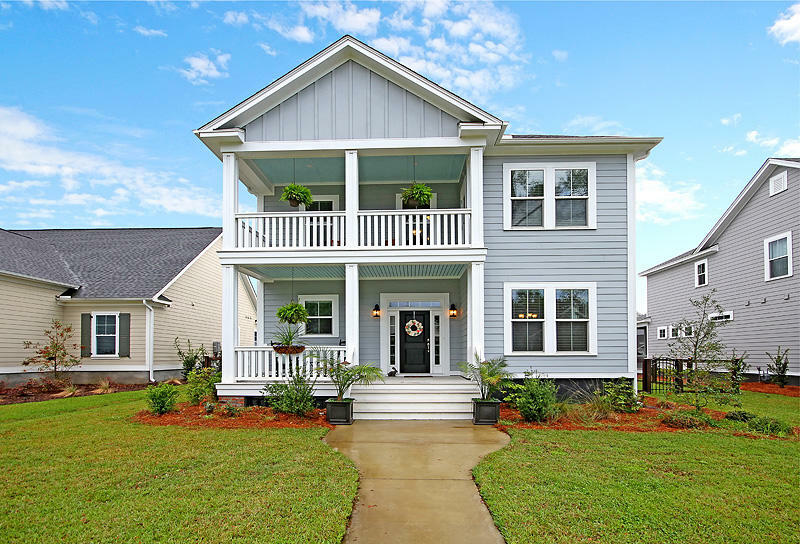 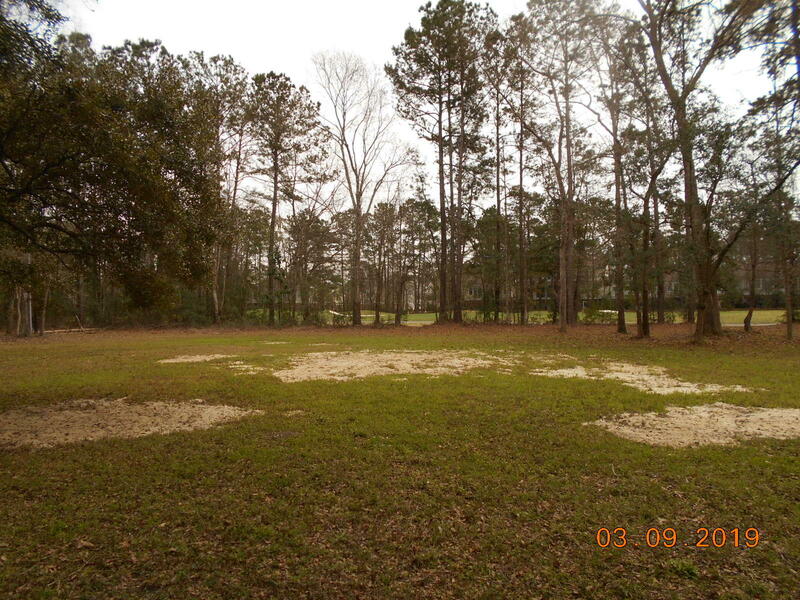 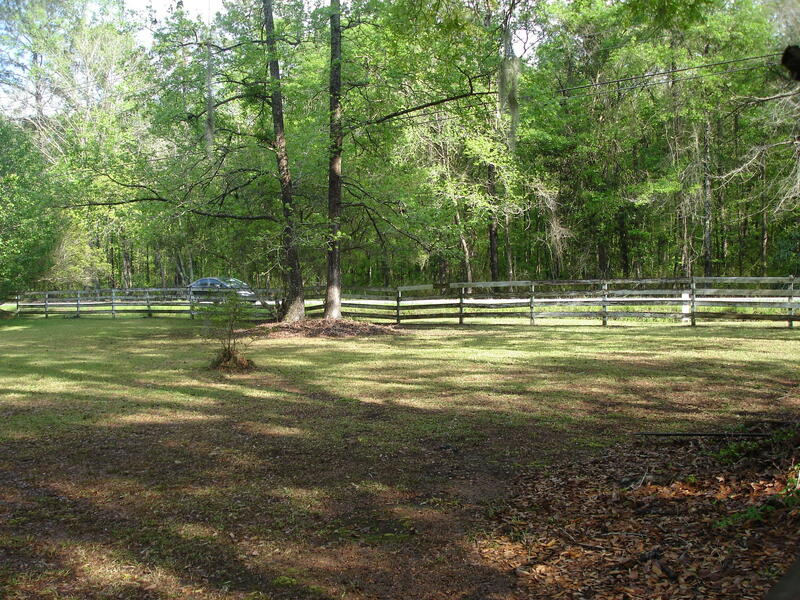 This page has all of the properties for sale in Hollywood, Ravenel and Meggett, SC 29449.